EFF has just launched its new Announcing the Security Education Companion, a beautifully organized, clearly written set of materials to help "people who would like to help their communities learn about digital security but are new to the art of security training." Historically security education came from people who were security experts and who'd put in the effort to learn to be teachers, too. But there's good reason to want people who are excellent teachers to learn enough about security training as a way of bringing communities into a secure practice of internet use. That's where the SEC comes in -- it's a vital companion to EFF's existing materials like the Surveillance Self-Defense Kit. 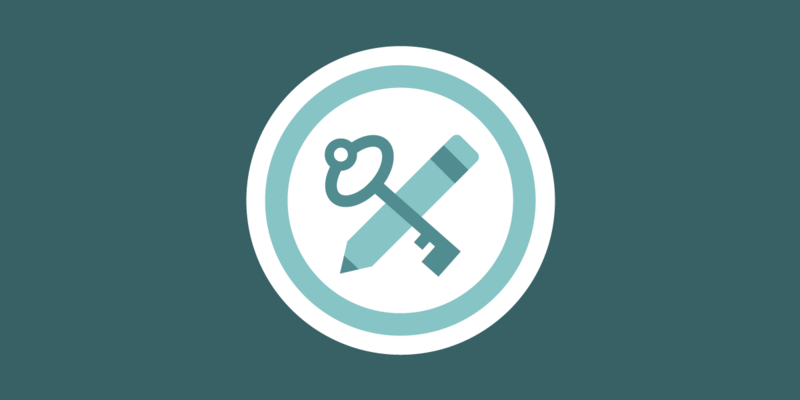 Lesson modules guide you through creating sessions for topics like passwords and password managers, locking down social media, and end-to-end encrypted communications, along with handouts, worksheets, and other remix-able teaching materials. The Companion also includes a range of shorter “Security Education 101” articles to bring new trainers up to speed on getting started with digital security training, foundational teaching concepts, and the nuts and bolts of planning a workshop. Teaching requires mindful facilitation, thoughtful layering of content, sensitivity to learners’ needs and concerns, and mutual trust built up over time. When teaching security in particular, the challenge includes communicating counterintuitive security concepts, navigating different devices and operating systems, recognizing learners’ different attitudes toward and past experiences with various risks, and taking into account a constantly changing technical environment. What people learn—or don’t learn—has real repercussions.